One of the crazy things about the appliance industry is the sheer amount of technology that can be covered by a simple word. “Appliance” simply means a medium to a small self-contained device that has an everyday use in your home. Everything from your washing machine to your blender count as appliances, though they are wildly different. Whether the specific appliance at hand runs water, heats food, or cleans the floor, there is one thing that all appliances have in common: they require power. For this reason, a strong foundation in electrical principles is incredibly valuable when repairing appliances. Here are four awesome ways that an experienced electrician will have an edge when it comes to repairing appliances. 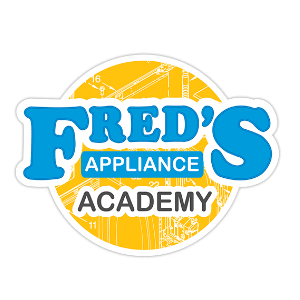 Your first step when dealing with an appliance is to ensure that you don’t electrocute yourself. This is a higher risk when trying to repair something that is still plugged in and potentially channeling electricity. When this happens, it’s downright dangerous to be digging around inside the appliance looking for the source of misbehavior. While the average consumer might try to fix their dishwasher without precaution, an electrician will know better. Years of working with home or commercial wiring will ingrain the basic safety procedures deep into your mind, ensuring that you remember to unplug an appliance or turn off the power supply, thus avoiding any risk of electrocution. Some repairs require more attention than others, and the root cause may be connected to the appliance’s internal computer chip. While most electricians won’t be prepared to re-solder a chip on the spot, they are familiar with the ins and outs of wiring around standard components and won’t be intimidated by a little computer chip. With their experience and understanding of how circuits work, loose connections and power cycling problems can be quickly diagnosed and repaired in the hands of a repairman with electrician experience. Sometimes when an appliance is showing signs of a power issue, the problem doesn’t lie in the device at all. If you’ve ever lived in a home in which the lights dim when the AC comes on, you know that not all home wiring systems are equal. Every now and then a home’s outlets will supply more or less power than is preferable for an appliance, or at dangerously interrupted intervals. This can confuse and/or damage delicate or complex appliances that rely on a steady supply of power to function happily. As someone with electrical experience, you will be able to quickly identify the difference between a broken appliance and an unreliable power supply and will have suggestions for fixing both. The dream of modern appliance-assisted life is to balance high-tech devices with low energy consumption. With this arrangement, time at home can be really convenient without spending an arm & leg on the monthly power bill. Electricians understand the desire for energy efficiency and can always make a few suggestions for both cutting back on power usage and optimizing appliances to consume as little power as possible. Appliance repair is a growing industry as more and more appliances enter the realm of ‘non-optional’ in the eyes of modern consumers. Dishwashers, clothing washer/dryer combinations and even favorite cooking devices like coffee makers and toaster ovens are considered by many to be absolutely necessary to their lifestyle. 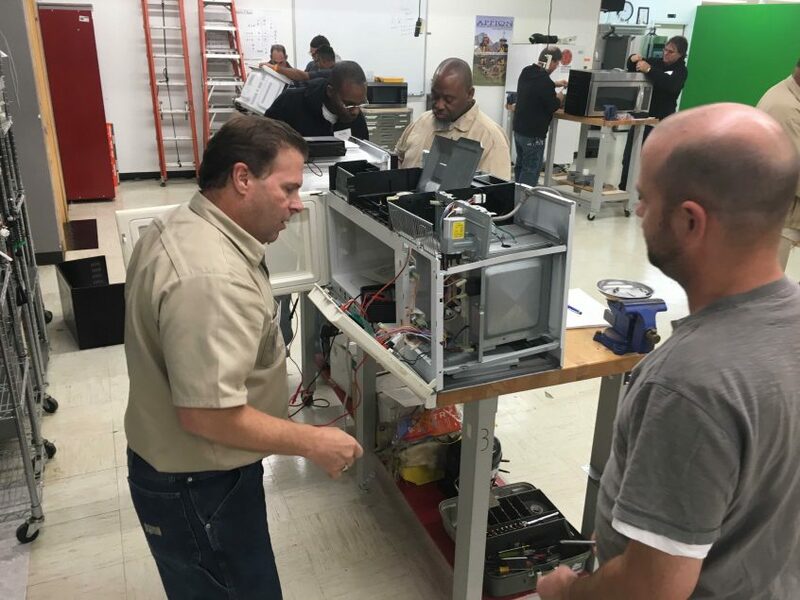 If you have experience as an electrician or even just with at-home electrical repairs, you already have some of the inherent knowledge needed to be great at providing appliance repairs in both the residential and commercial fields. 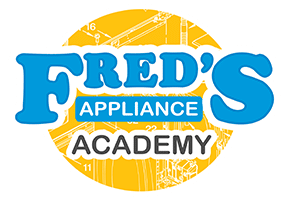 For more information about appliance repair or to sign up for our training classes, please contact us today!